Remember Goal 2010, Singapore’s dream of going to next year’s World Cup? Some national dreams were fulfilled after the World Cup playoffs last night. Algeria got revenge over Egypt, the French handed themselves a spot in South Africa courtesy of Thierry Henry, and Portugal qualified to ensure that the World Cup finals are not bereft of the world’s most expensive player in Cristiano Ronaldo. At one time, Singapore also had the same dream. It was “GOAL 2010: Singapore at the World Cup”. Yes, yes, quite laughable, you say. Dream on, you say. But it was an ambitious, provocative and even seductive dream given national consciousness because it was articulated by no less than the prime minister of the day, Mr Goh Chok Tong, in 1998. “Last year I told you Singapore would never have a chance in the World Cup, because the rules require all players to be citizens. But after watching the French victory, I have changed my mind. By 2006, even with the Foreign Talent Scheme in place, the World Cup goal had been abandoned. The Foreign Talent Scheme, however, has now put us within touching distance of a place in the 2011 Asian Cup. 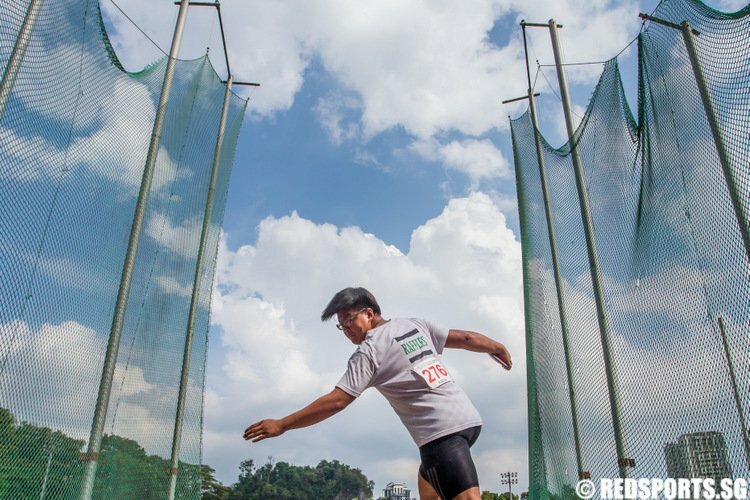 If Singapore qualifies, it will be a historic first. 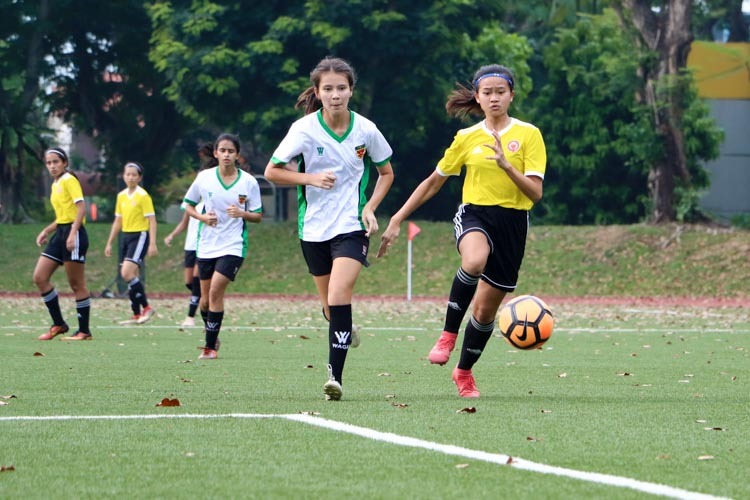 The point of this post is not that we should assign blame to the Football Association of Singapore (FAS). The S.League is well run. Many may not care to watch the games, but the league ticks over, clubs don’t collapse mid-season, players get paid, and corruption is kept to a minimum. A glance at the Chinese Super League, a competition that embarrasses even the Chinese themselves, would show that we have a better-run league. 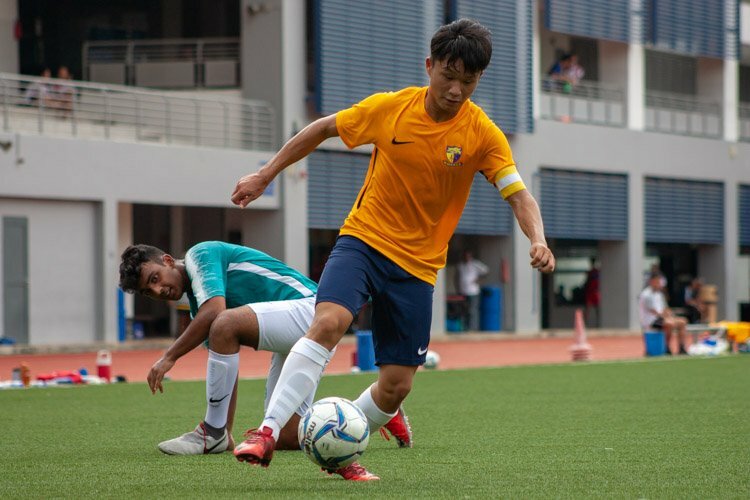 A top-10 ranking handed out by the Asian Football Confederation to the S.League this year is a feather in the FAS’ cap. We can’t help it that Singapore is too small for regional differences to matter. It doesn’t matter to us whether a person lives in Tampines or Woodlands. But did we abandon the World Cup goal because we are too small? I doubt it. It has been shown time and again that population size is no barrier. New Zealand just qualified for South Africa and they have a population of 4.3 million. Slovenia achieved their qualification with 2 million. Slovakia, 5.4 million. Obviously, physical size matters and Singaporeans don’t come every day in 1.92m, man-mountain proportions like Aleksandar Duric. A review of Duric’s goal against Thailand yesterday in Bangkok illustrates the advantage of physical superiority. The Thais marking him looked like midgets next to him and they couldn’t move him physically, short of punching him and carrying him out. Duric just stood his ground in the six-yard box and got that one accurate incoming corner from Shaiful Esah that he needed to score with the simplest of headers. 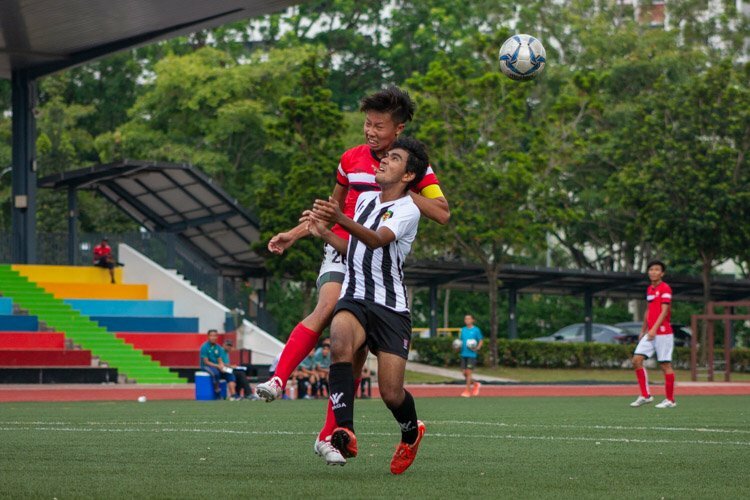 However, beyond the issue of size, where are all the best Singaporean players? 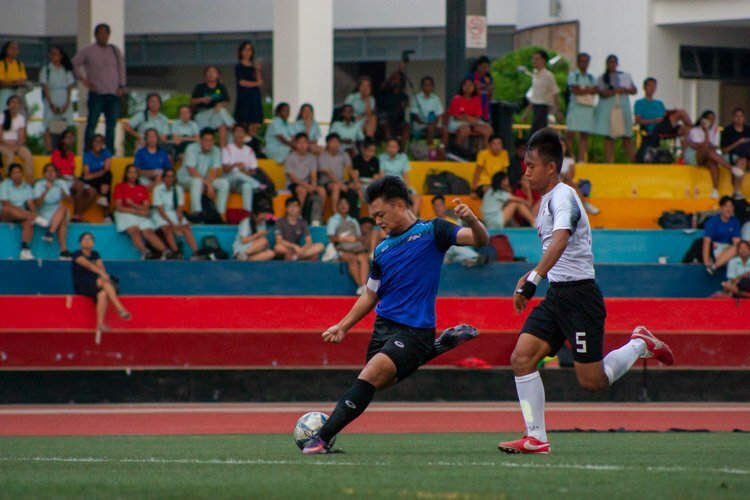 Are the current local-born Singaporean players our best? We have all seen many talented Singaporeans who are now bankers, accountants, lawyers, doctors, engineers, corporate managers and businessmen. 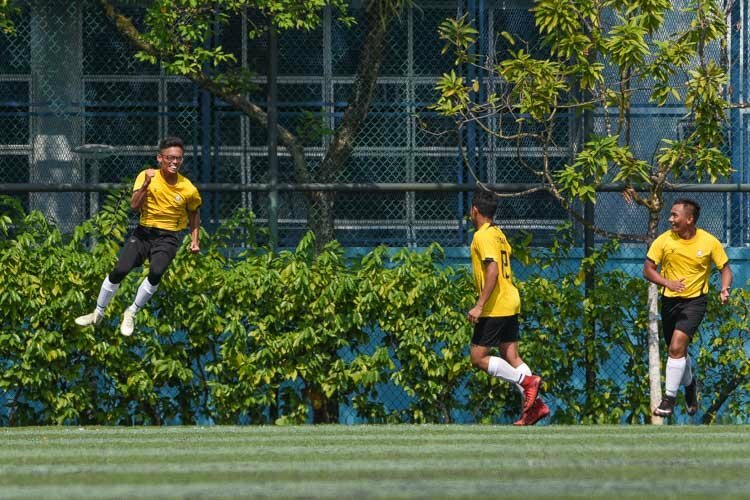 The Singapore dream is getting more varied but the sporting one, particularly football, is not considered a sensible dream to have. 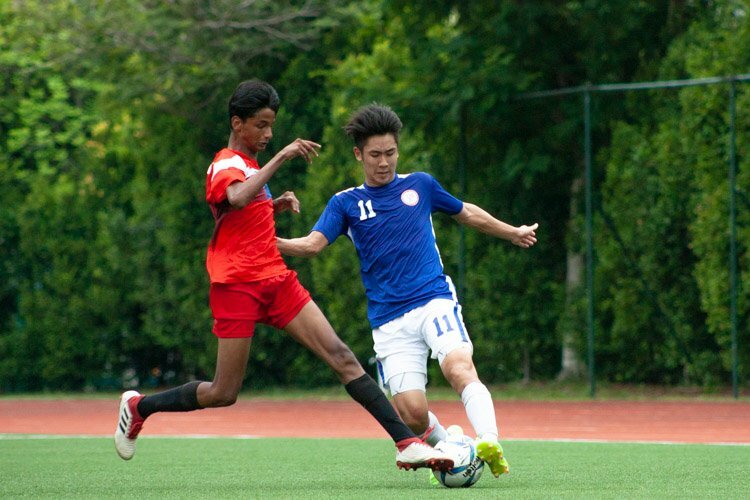 Singapore has never won a SEA Games football gold and since 2001, the competition has been an Under-23 event. 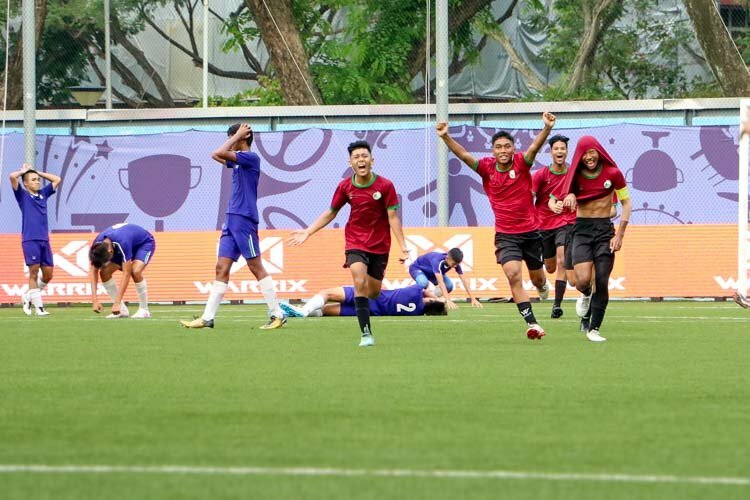 Played with only local-born talent, this has given Singapore fans a sense of the relative standard of our football standards. We were not good enough to get out of the group stage in 2001, 2003, 2005, and won the bronze in 2007. 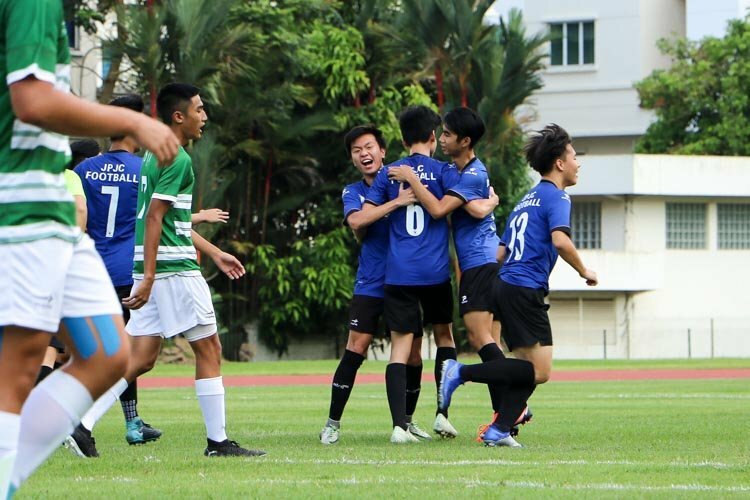 That was the first football medal since another bronze in the 1995 SEA Games. The upcoming SEA Games in Laos at the end of this year will give us another indication of our relative football standard in South East Asia. 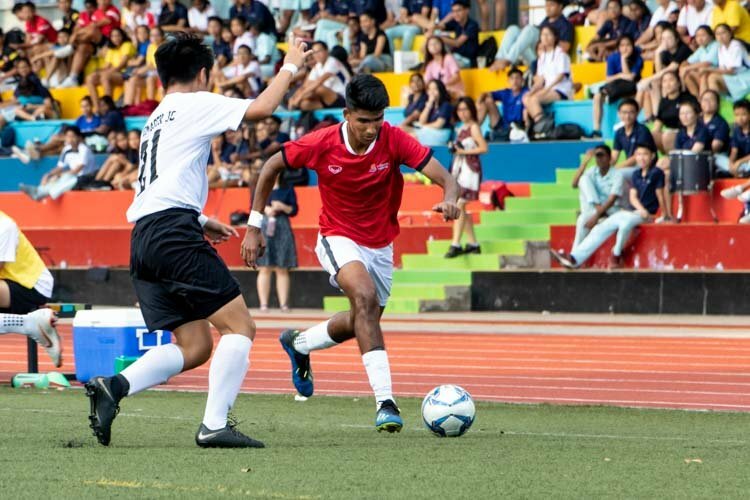 If we can find enough local-born talent to win the first SEA Games football gold, that would be a significant achievement for Singapore football. I am a strong supporter of one of the clubs. I prefer watching the national team play ASEAN teams in a serious competition. I prefer watching the national team play Asian teams in a serious competition. I watch because I bet. Yes, that’s right. We went further than we ever did before in World Cup qualifying. Certainly, qualifying for the Asian Cup in 2011 is significant as well. 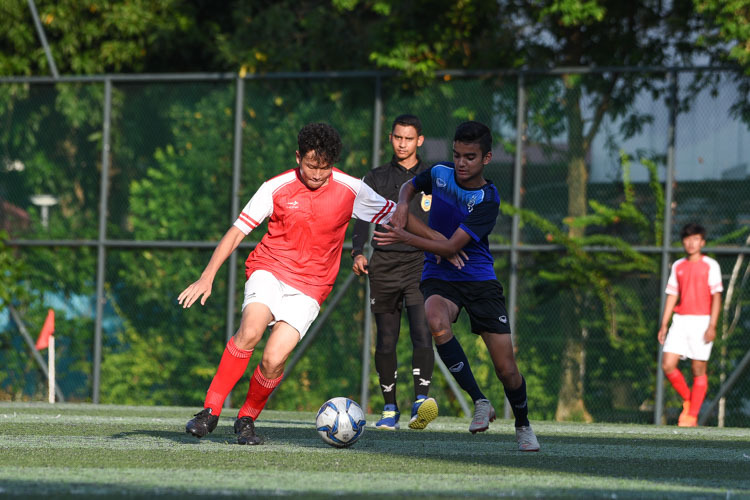 The Foreign Talent Scheme has brought Singapore to this point where we are within touching distance of qualifying. Although I would have to add that Aleksandar Duric and John Wilkinson received citizenship on their own initiative. I believe Wilkinson married a Singapore girl and Duric decided to raise his family here. I think we got closer to 2010 World Cup then ever before. It is such a global game that qualification will not be easy. Qualifying for the Asian Cup 2011 will be a massive stepping stone.